There are, of course, a lot of ways that non-profit organizations differ from businesses large and small on the surface. Some of the key differences that immediately come to mind are income source and a preoccupation with expansion and franchising typical with capitalism. The term “supply and demand” also takes on a different meaning in the non-profit world compared to the capital one. Another difference that many may not consider is how financial statements are made. 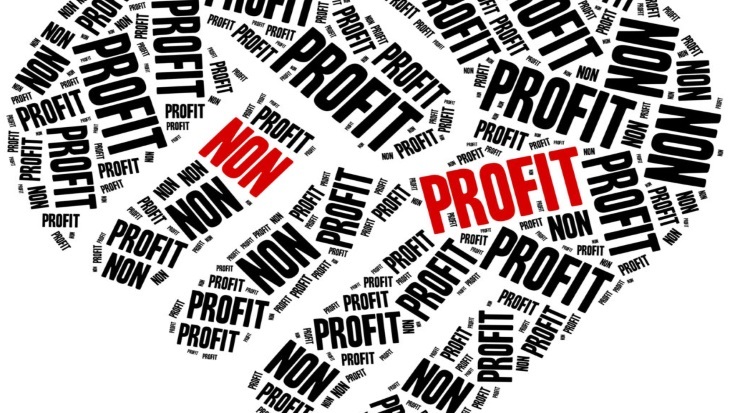 Not-for-profit financial statements differ significantly from for-profit ones. Those who are new in the non-profit field may feel anxious or overwhelmed about what those differences might be. Where does one even begin? Fortunately, Questica is here to help! We not only offer great software for your financial planning needs, we also offer financial tips and advice. Too many non-profits and small businesses struggle to stay afloat in a time when big businesses seem to only grow larger. We want to lend them a hand! If you want to learn more about us, check out our website and learn more about our philosophy. So, where does one begin with not-for-profit financial statements? Well, you definitely want to highlight the following. Net Assets = Assets – Liabilities. Understanding these differences will help you create a more effective financial statement for your goals and mission. Another big difference is that not-for-profit financial statements don’t include an income statement. After all, non-profits aren’t concerned with making income! Instead, they release what is called a statement of activities. This will obviously cover the influx that’s coming in from fundraisers, donations, etc. It should also cover the expenses of whatever programs you are running. The statement of activities is crucial for your shareholders and major donors. A major corporation has more freedom about how they spend their money. After all, it really does belong to them. Non-profits don’t have that same luxury, so statements like these must be thorough and accurate. 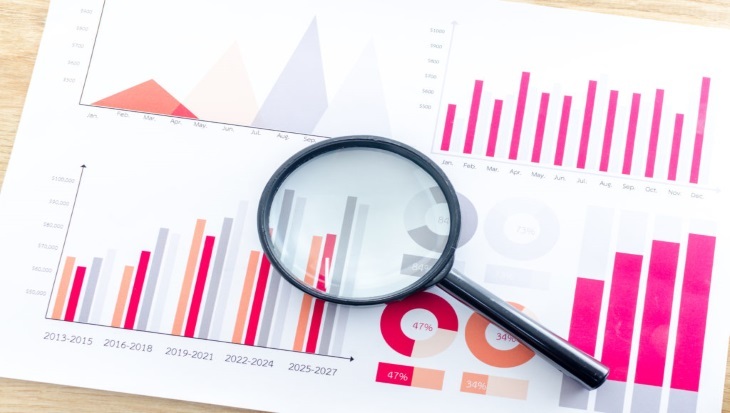 If you want a more in-depth analysis of how to construct some solid not-for-profit financial statements, there are a lot more invaluable resources to find online, including this one. Also, sign up for our free monthly informational webinars for your budgeting and financial needs! If you are interested in trying out Questica’s budgeting software (formerly PowerPlan advanced budget management) for yourself, visit our website to request a demo.